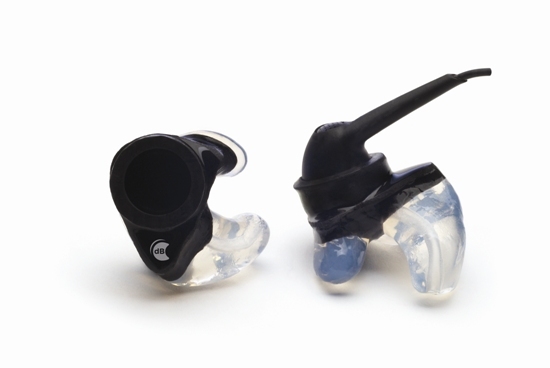 Get ready for a new custom fit hearing protection solution that fits your individual lifestyle. It’s life as it should be. Loud noise and disruptions can get in the way of getting the most out of life. With dB Life, conversations become clearer and more engaging; music reveals background sounds and layering; and a good night’s sleep goes uninterrupted. All while protecting your hearing at the same time. Choose from our wide array of products suited for a wide array of activities and get ready for a new way of life. 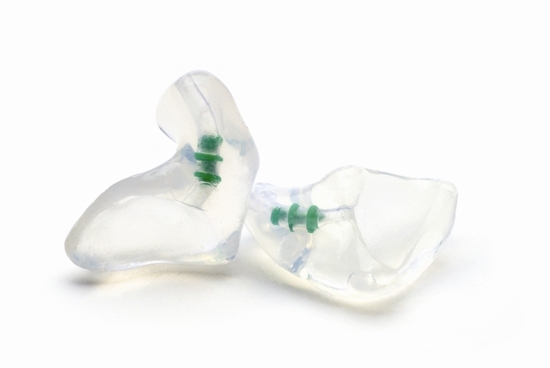 Hearing protectors that reduces all frequencies equally by 9 dB, 15 dB or 25 dB with corresponding Flat Attenuation Filters. Designed for musicians or concertgoers who want to hear music without distortion but with less volume. 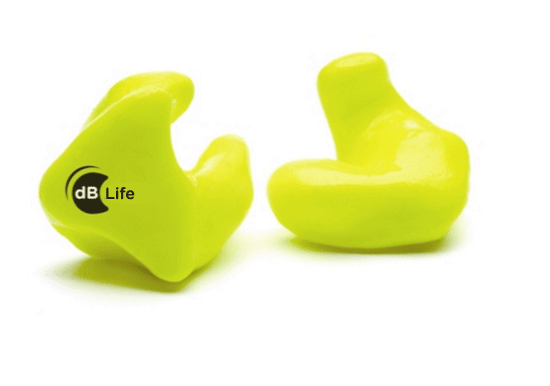 Ear plugs designed for individuals who should not get water in their ears. They are made from a special formula of silicones, custom blended to allow them to float. Note: This is not a hearing protector. 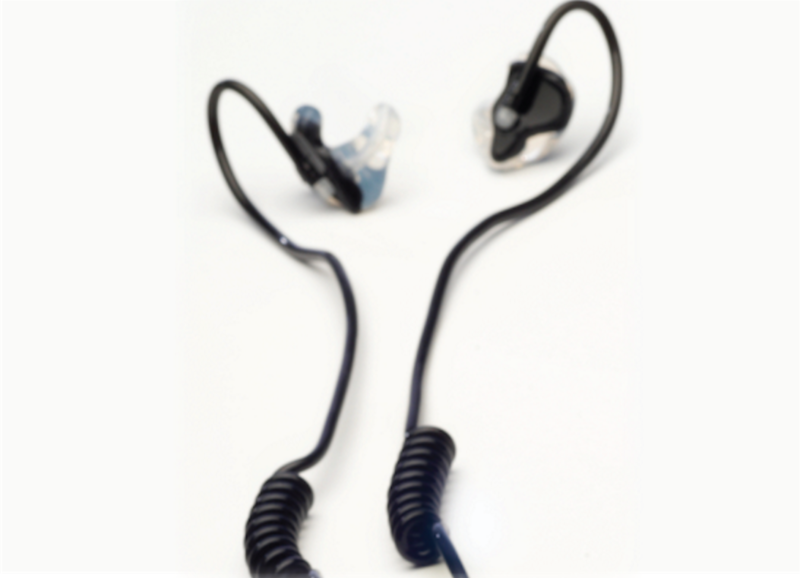 Discreet custom fit hearing protection where conversation is also required. Used in hospitality and air travel where noise is an issue. Solves one of the most important health issues facing many people today – lack of deep, uninterrupted sleep. Specially designed to be comfortable in any sleeping position. They can even be ordered phosphorescent, so they glow in the dark. 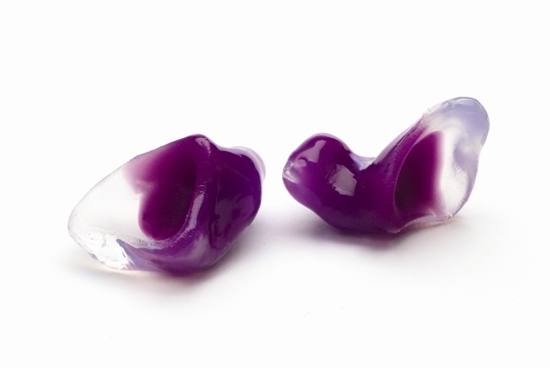 Custom fit earplugs designed for individuals who should not get water in their ears. They are made from a special formula of silicones, custom blended to allow them to float. Note: This is an earplug not a hearing protector. 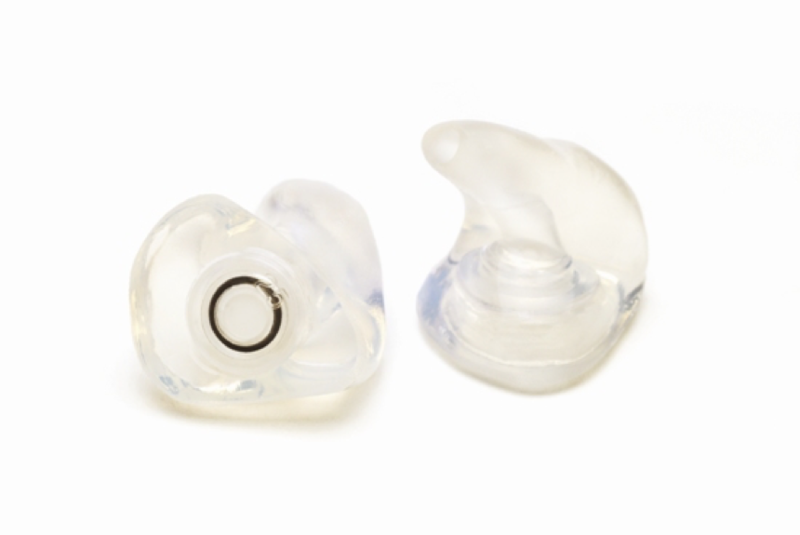 This custom fit earplug provides a secure connection for ear bud style cell phone headsets and hearing protection. 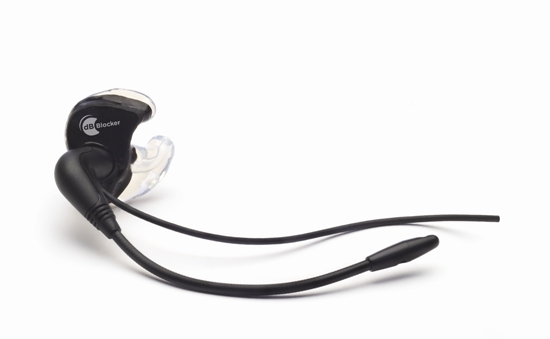 It also connects to hands-free cell phone headsets that use a circular speaker style in 14, 15, 16, or 17mm diameter. Designed to be worn under a helmet. Whether Biking, Skiing, Snow Boarding, or cycling ALLSPORT™ offers the noise isolation and comfort of the dB Life™ custom ear piece and high fidelity stereo sound from your digital music player (iPod compatible) or bike sound system. One of the best ways to use your cell phone while driving. Combine the corded CaBoom headset with your cell phone and get clear communication with your caller clearly without surrounding sounds invading your conversation.